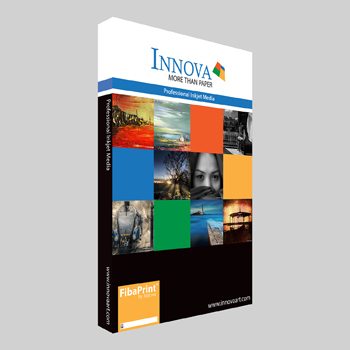 Our highly acclaimed award winning FibaPrint range has been designed as a digital solution to the traditional Fibre based baryta papers used in the conventional darkroom. We have developed a special Micro porous gloss coating specifically for photographic reproduction and high quality fine art print applications. These coating range from a semi-matte to an ultra gloss finish, with the texture and feel of the art paper base giving it a quality ‘as close to any traditional Fibre photo paper as I have seen’, quoted one photographer. 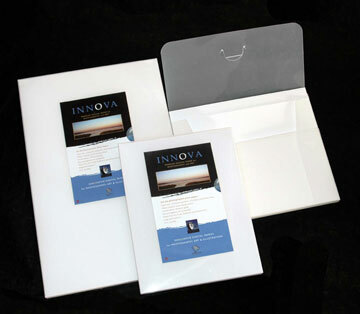 The acid inhibiting crystal layer technology makes it the perfect digital FibaPrint alternative. 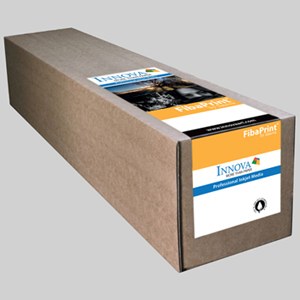 The FibaPrint papers has an extremely large colour gamut and D-max rating of up to 2.7.